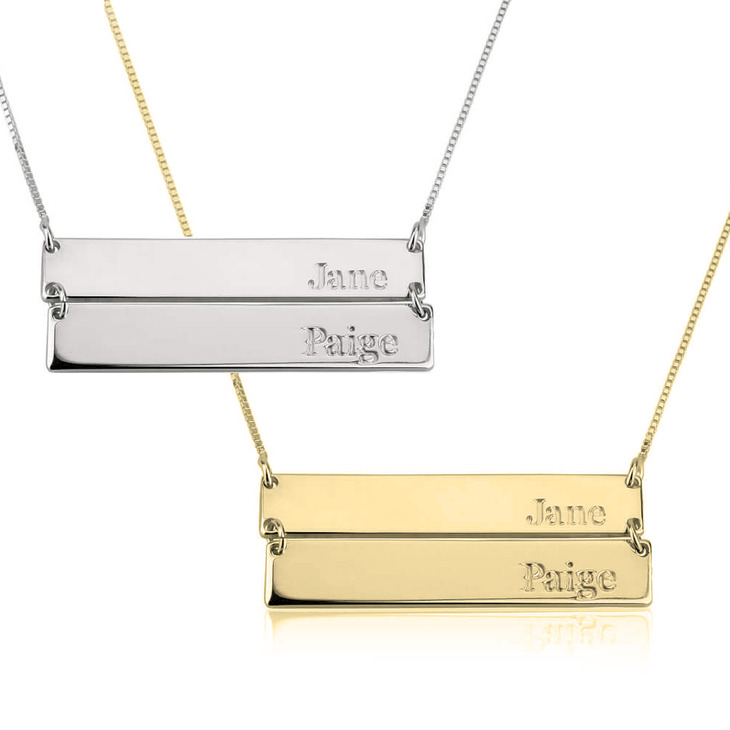 We stacked up this iconic name bar necklace style, to create the perfect personalised accessory perfect to wear for any occasion! 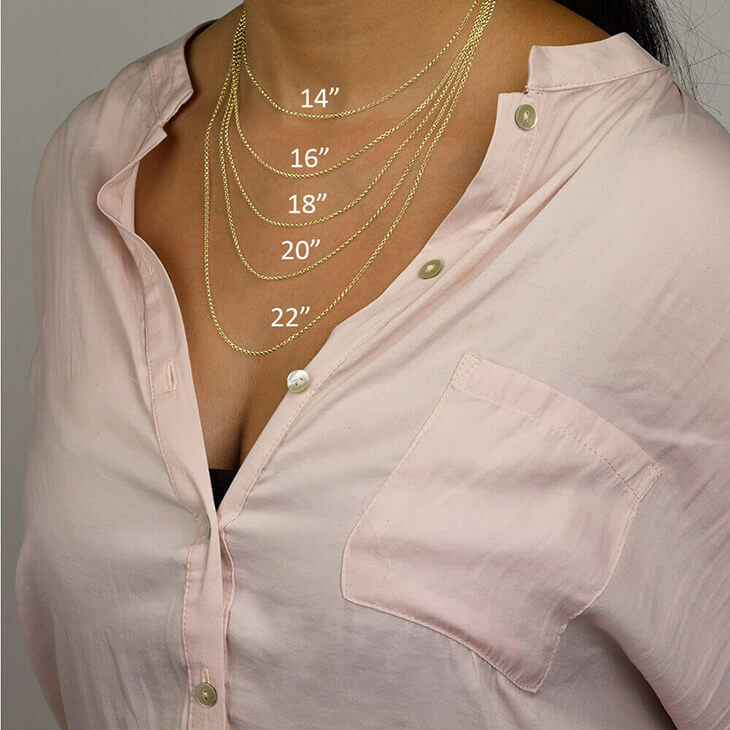 This Double Bar Necklace is crafted from sterling silver, available for an added touch of glamour in your choice of rose gold or 24K gold plating. 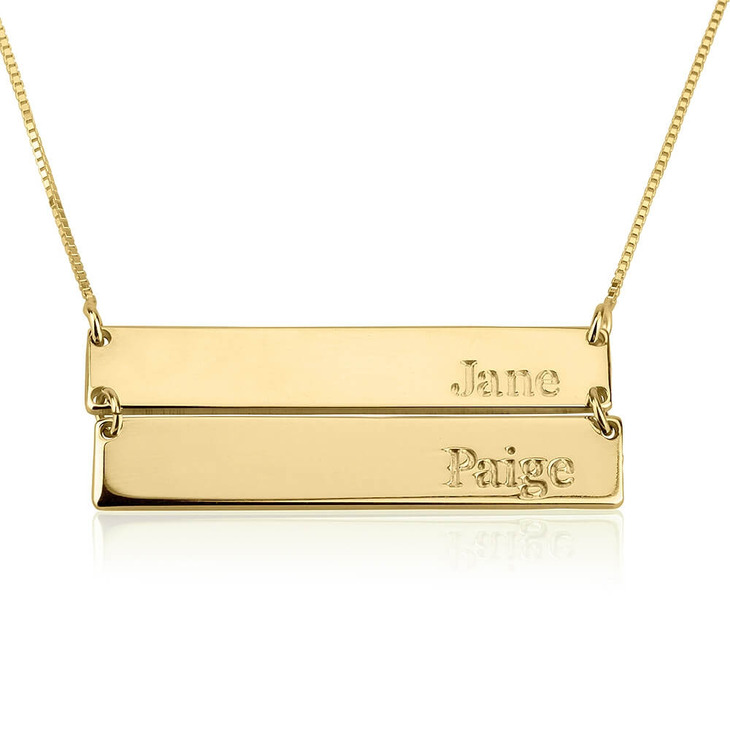 This typewriter stamped style font adds a rustic and simplistic feel to this personalised bar necklace, a truly unique statement necklace. Whether you would like this to be a thoughtful gift to a loved one, or a beautiful piece of jewellery to truly pamper yourself. Shop Now!